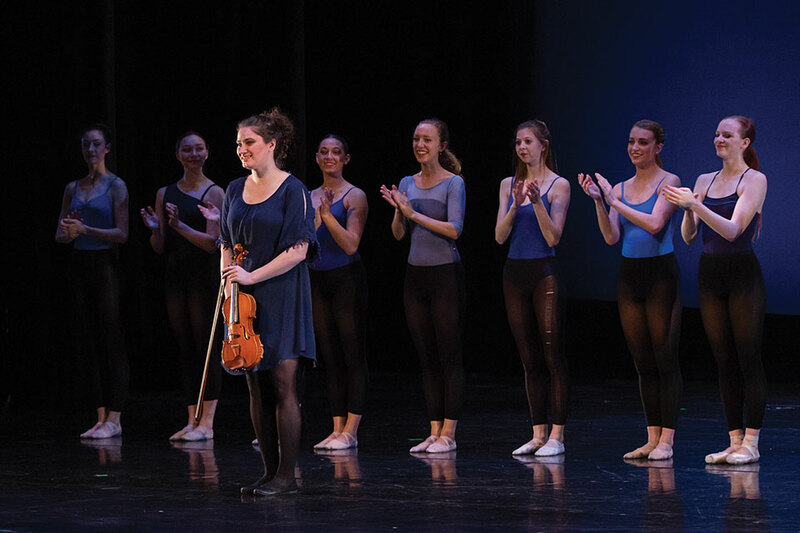 The 2018 Puterbaugh Festival (March 7–9) marked the fiftieth anniversary of the renowned Puterbaugh tradition at the University of Oklahoma. 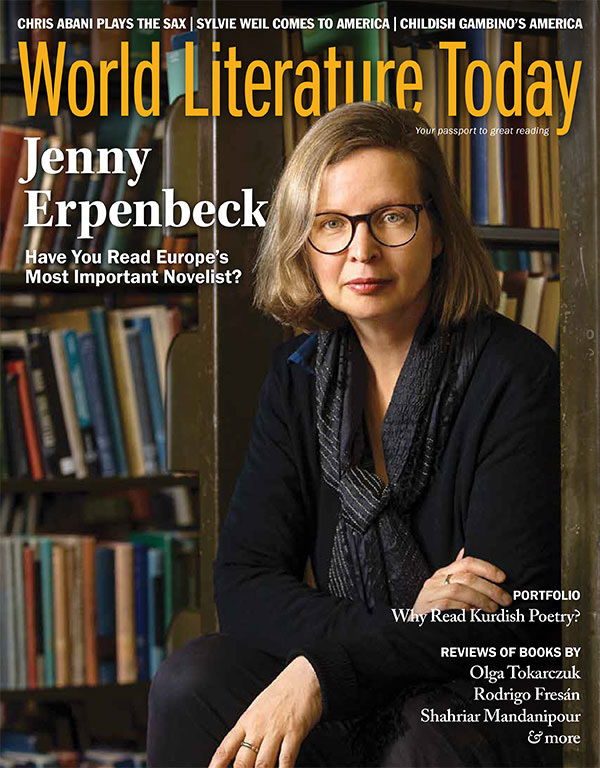 German novelist, playwright, and opera director Jenny Erpenbeck visited the OU campus as the 2018 Puterbaugh Fellow. 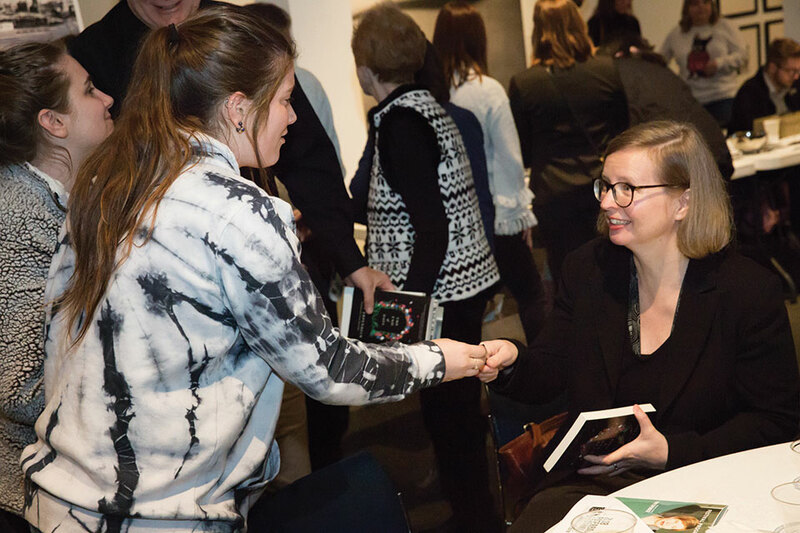 At the Fred Jones Jr. Museum of Art on opening night, Erpenbeck gave a bilingual reading with OU German professor Robert Lemon before an overflow crowd. 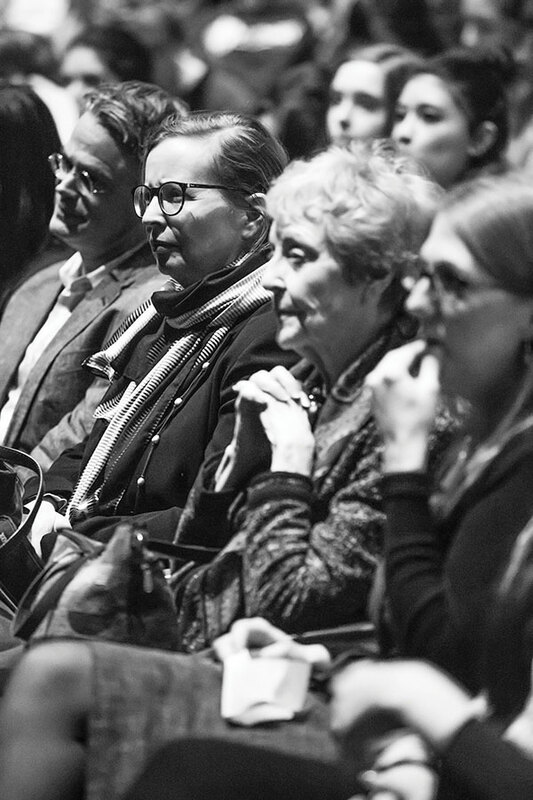 Other highlights of the week included a fascinating roundtable discussion of the European refugee crisis through the lens of Erpenbeck’s latest novel, Go, Went, Gone; an informal “Kaffee und Kuchen” dessert reception; a panel on contemporary German literature featuring Susan Bernofsky, Erpenbeck’s principal translator; and a world-premiere ballet adaptation of Erpenbeck’s short story “Sand,” with original choreography by Boyko Dossev and music composed by Joshua Tomlinson. 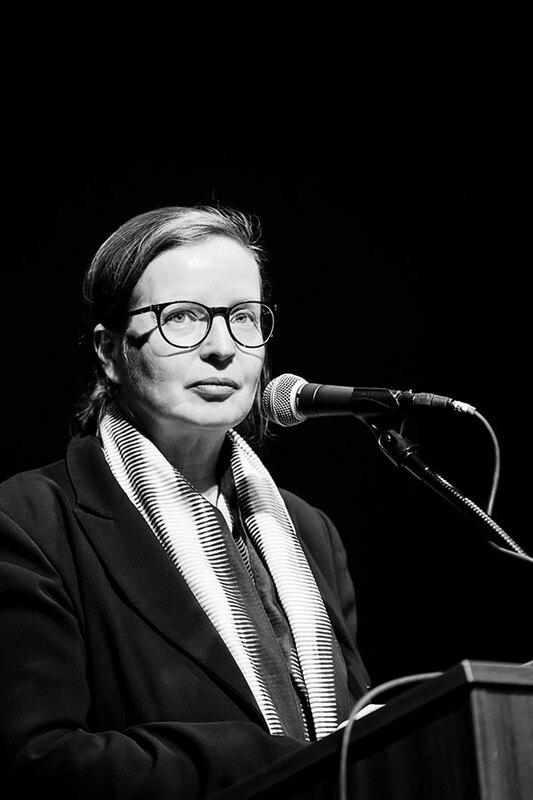 Erpenbeck delivered her “Blind Spots” keynote before another packed audience on Friday, and Professor Bernofsky taught a translation workshop for two dozen OU students that afternoon. Visit puterbaughfestival.org to watch a highlights reel and the complete performance of the ballet. Additional photo galleries can be found on WLT’s Flickr page. 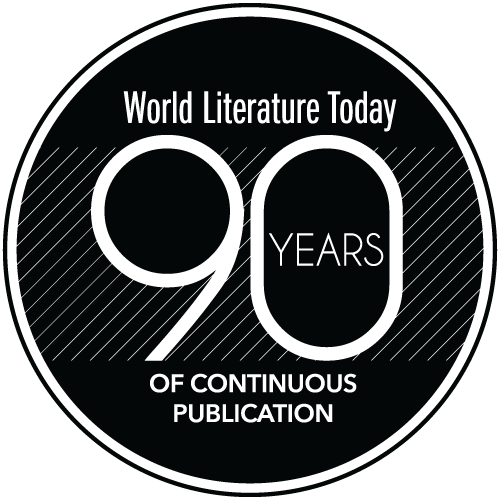 Special thanks to our colleagues in the Department of Modern Languages, Literatures, and Linguistics for being WLT’s principal partner over the past five decades, especially Karin Schutjer, Robert Lemon, Joseph Sullivan, and Jason Williamson of the German section this year. 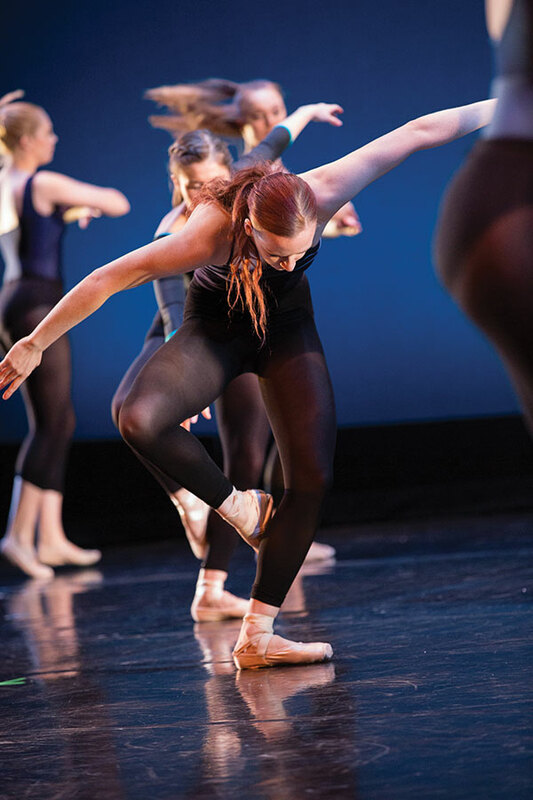 Additional sponsors included the Vice President for Research, the School of Dance, the School of Music, the EU Center, the OU Humanities Forum, the Schusterman Center for Judaic & Israel Studies, Headington College, and the Norman Public Schools.